Save the date, we’re back, better and queerer than ever! Southend Pride will be back from 13th - 20th July 2019. 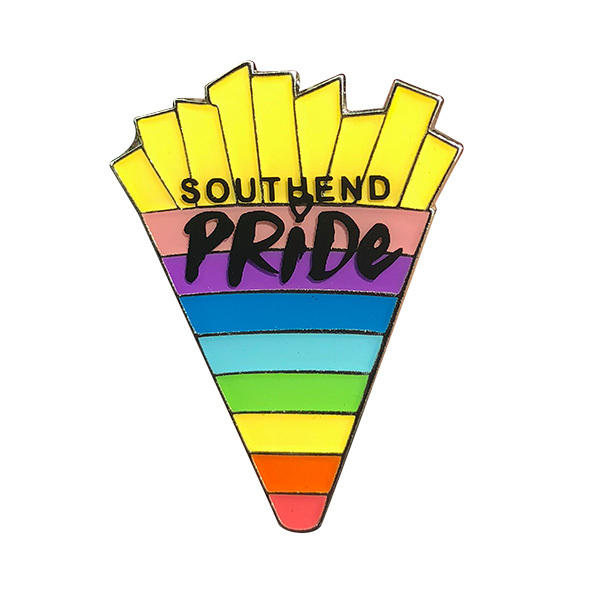 For too long, Southend-on-Sea has gone without recognition of its LGBTIQA+ History, and in this, the first celebration of Pride in the town in over fifteen years, Southend will be firmly placed back on the map of Queer culture. Join us for what proves to be an amazing week of Arts, Culture, Literature, Entertainment, and Music, culminating in the biggest Pride March Southend has ever seen. We have a range of events happening to suit everyone. 12-5; St Marks Church Hall, Southend. Live entertainment & drink deals ‘till 3AM. 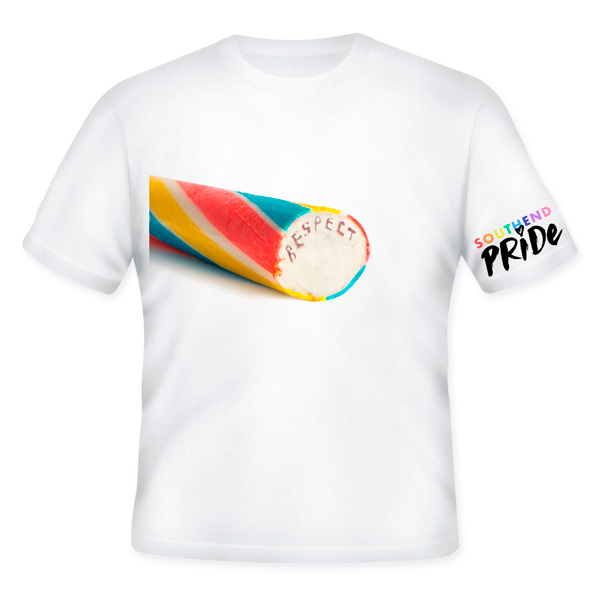 A selection of limited edition Southend Pride merchandise will soon be available online! 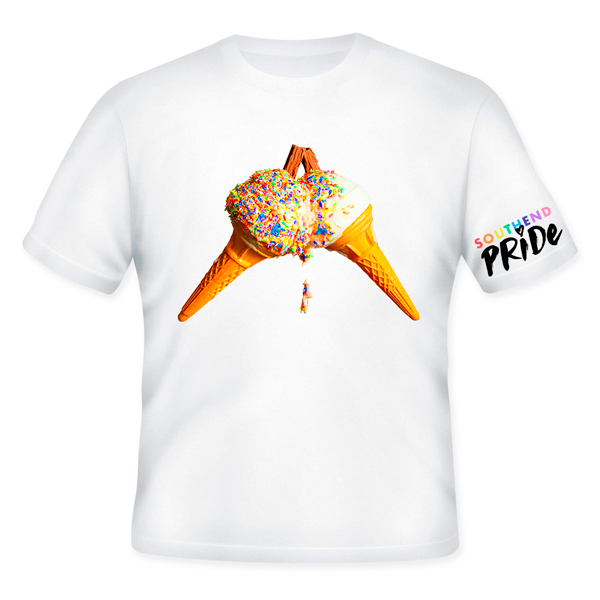 All profits go back to Southend Pride to help continue running Pride for years to come. Any questions shout us an email. White T-shirt available in S, M, L, XL, XXL Available at all our events. £10 Available at all our Events! White Tote Bag, design on the front logo on the reverse. 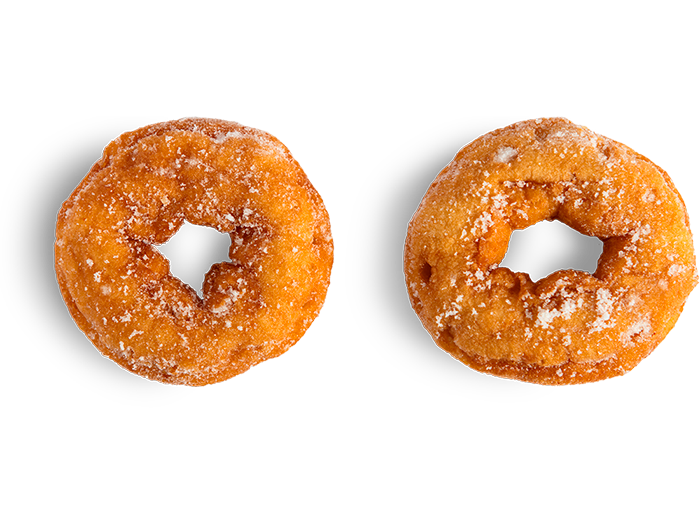 Available at all our events. £5 Available at all our Events! £2.50 Available at all our Events! These rare lil pins went down an absolute treat and are now SOLD OUT. Watch out for next years series! £4 Available at all our Events! Hoppily are super proud to be an official supporter of Southend Pride. Hoppily are super proud to be an official supporter of Southend Pride. To show their support, Hoppily has especially commissioned these two amazing looking beers from Elephant School (part of Brentwood Brewery) and is proud to donate 20% of the proceeds directly to Southend Pride to make sure that 2018 is not a one-off! With its burst of passion fruit and hint of mint, Pride Passion starts a fiesta in your mouth that you won’t want to stop. Tipping its liberal hat to its European roots, its flavour transports you to Sunny Southend for a party that lasts to the bottom of your glass. This clean, crisp Pilsner style lager is proudly brewed using traditional techniques to create a beer brimming with Respect, with a colourful, citrus finish. Drink respectfully. 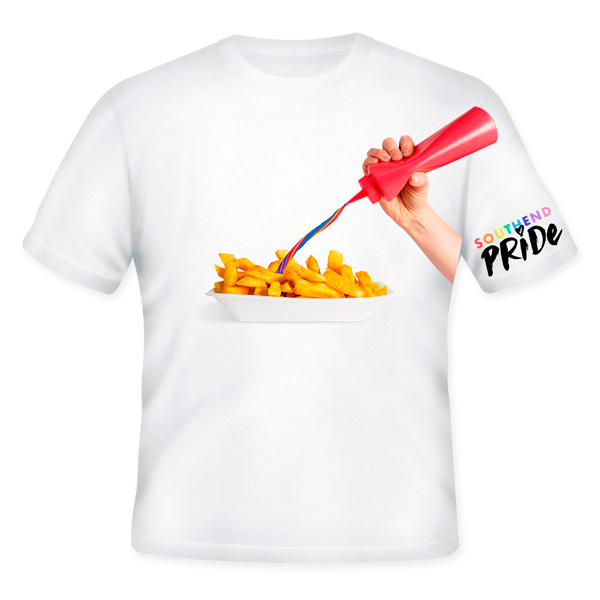 Available from their website and Pride Festival. Choose free local delivery option if you live in the Southend-on-Sea area! Want to represent your organisation at the Parade? Would you like a stall at our Festival?